Kitty Walden has voiced the Father’s heart in the prophetic for three decades. She is a dynamic marketplace evangelist and a prophet with a breaker anointing who has prophesied personally to thousands during the course of her ministry. Businesses have been launched, suicides prevented, and mysteries revealed as she has developed from early beginnings as a banker, business woman and president of a Women’s Aglow chapter in California to founder of a world-wide prophetic ministry. Kitty is a wife, a mother and a grandmother whose prophetic ministry began over 30 years ago on the West Coast. In 1986 Kitty moved to Seymour, Missouri and purchased a restaurant already named “Miss Kitty’s”! The restaurant quickly became an expression of Kitty’s marketplace ministry before that term was commonly known. She voiced the Father’s heart and brought His message of unconditional love to the small town of Seymour and travelers on the highway. After eight years God told her to put the restaurant on the market and sold it 24 hours later! She was encouraged by those who knew her credibility in the anointing to move to Branson, Missouri to participate in what God was doing there. God brought Kitty to Branson, Missouri where she quickly became a recognized prophetic voice. She served as “house prophet” to several area churches introducing the reality of the prophetic ministry and gifting in those congregations. Kitty co-founded an outreach ministry to troubled women and led a women’s conference that saw hundreds of women come to Christ. She mentored leaders and lay people alike in the prophetic gifts and served on the cusp of the move of God in this entertainment hub of the Mid-west. When Katrina devastated the Gulf coast she spearheaded efforts in Branson to open the hearts and doors of the business community to hurricane refugees. Kitty’s message is one that declares “No one is disposable” and “Love never fails to produce more love”. 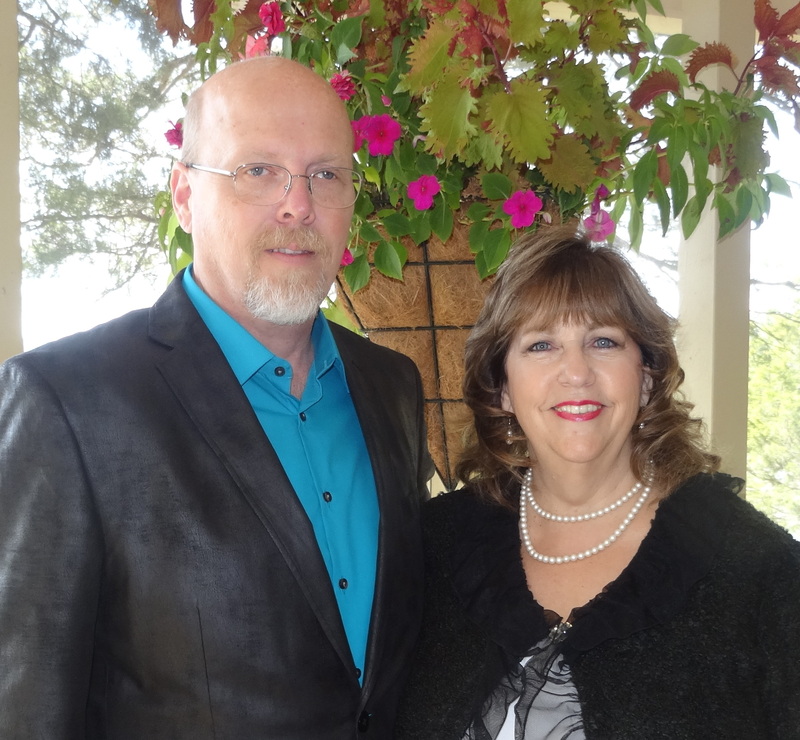 In 2007 Kitty and Russ founded Father’s Heart Ministry which now reaches into 78 countries on all seven continents. Thousands have received prophetic words from Russ and Kitty and they are now traveling frequently holding prophetic gatherings and activating people in hearing the voice of God in their own life.